Knowledge economy has become the base for present development. The countries leading in knowledge are growing fast. Those who are possessing power of knowledge are strengthened to develop. Research is the main source through which knowledge is generated. Almost all development sectors are facing world wide competition. The very survival and growth of each field are relied upon competitive strength. New theories, principles, techniques, models, methods, quality and economy are required for competitive capability. This phenomenon is only possible by understanding research methodology. Now, research based human resources is the need of business world. Due to these reasons, research activities are augmenting. In future, jobs shall be available to those who are well versed in research. 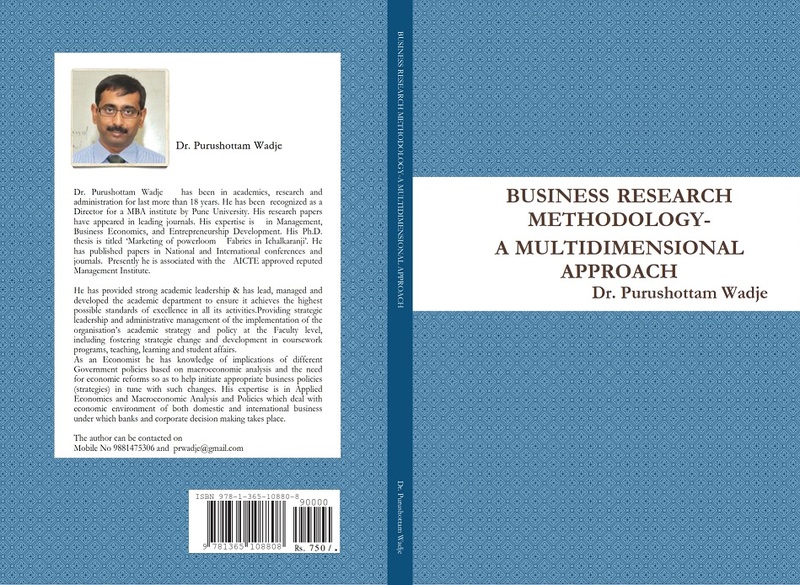 So, more persons shall be engaged in conducting business research. 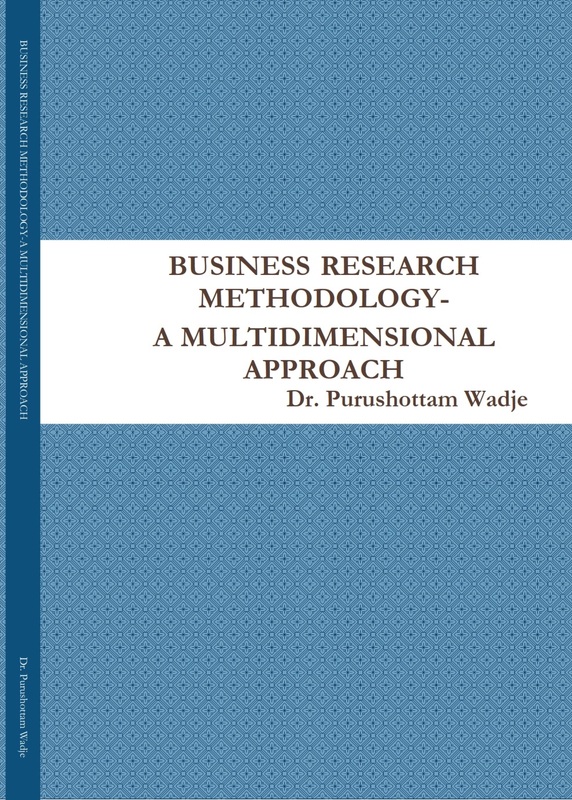 In order to facilitate business researchers and students studying research methods, a simplified book entitled “Business Research Methodology” is written.